Wow… what a rollercoaster of a book! 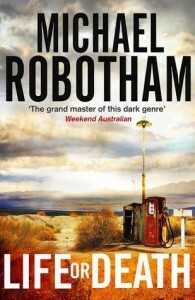 This is the first time that I have read a Michael Robotham book and I am now eager to read more by this author. I never write a synopsis as usually one only repeats what the author has already written in his. Plus I also feel it takes the enjoyment out of a book when one knows too much of what the story is about. I loved the character of Audie Palmer. Despite spending time in prison, I had the feeling that he was not the type of person that should be in prison. All is revealed as the story progresses. 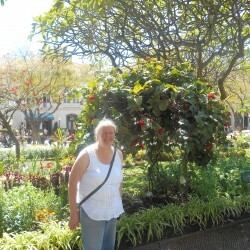 If I were in Audie’s shoes, I would have made my escape much sooner! The ending was quite emotional and did pull a little at my heartstrings. Such a shame when i finished the last page, as I wanted more. I highly recommend this book, which I received from Netgalley in return for an honest review.